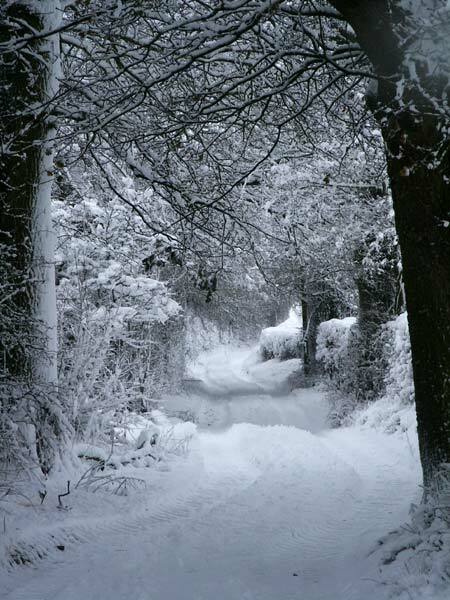 The Weather Forecasters were spot on this time, the heavy snow forecast duly materialised over night, with an extra dose this morning bringing traffic to a standstill and, much to the younger generations disappointment, an unexpected day off school. With snow lying over a frozen road surface, progress without four wheel drive required a delicate touch. Four wheel drive was handy but stopping and negotiating bends could prove a bit tricky, going by the number of 4 X 4's parked in various hedges and ditches around the area. 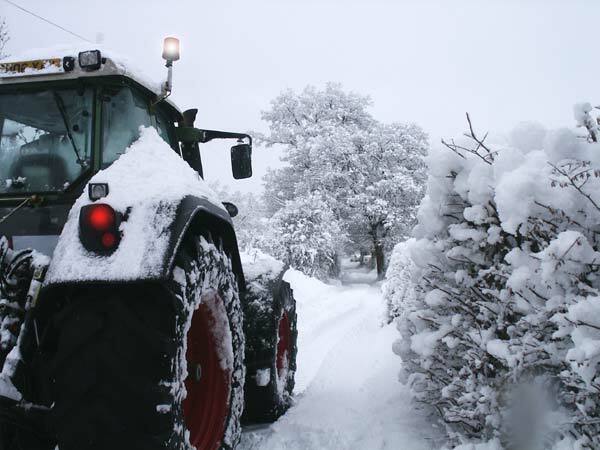 With 6 foot diameter wheels, 30 inch wide tyres and a healthy depth of tread, a foot of snow was no obstacle, although drooping branches dumping snow on the cab did restrict visibility slightly. 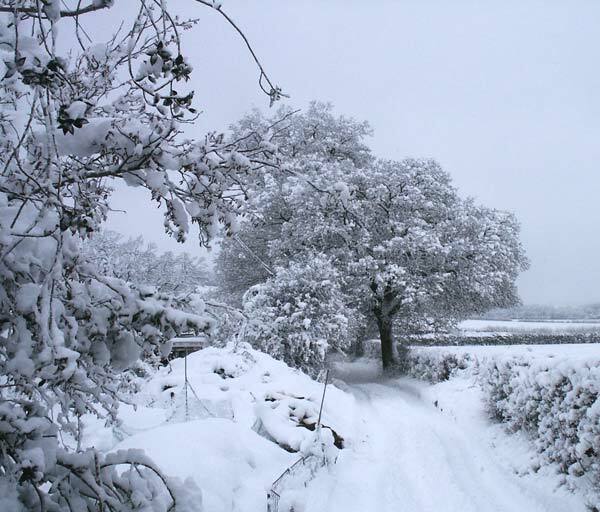 With more snow forecast for Sunday this could be a taste of things to come for the next few days. We shall have to get used to digging our way out of the house, being pelted with snowballs ( or is that just me?) and listening to all the experts telling us that it is all due to either global warming, climate change, holes in the ozone layer or a butterfly that flapped its wings on the lower slopes of some remote mountain in a tropical rain forest sometime last year.